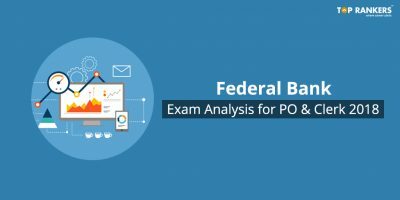 Federal Bank Exam Pattern & Selection Process for PO & Clerk. 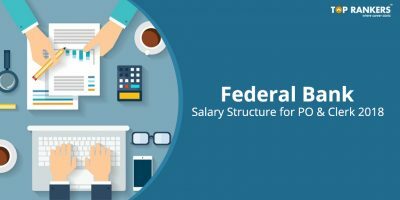 Federal Bank has released its official notification to recruit Bank PO and Clerk. The online application started from 14th August 2018 and last day to apply for the post is 31st August. The exam date is scheduled to be held on 9th September 2018. Therefore, people who want to make a career in the Banking sector should definitely apply for the Federal Bank PO Recruitment 2018. So, let’s look at the most important aspect of the examination i.e the Federal Bank Syllabus for both PO & Clerk. Before going through the Federal Bank Syllabus, take a look at the Federal Bank Exam Pattern. 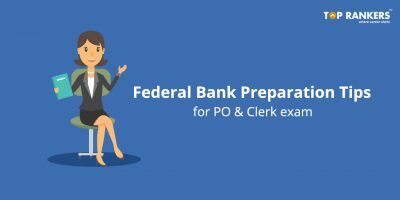 There are 3 stages in the Selection Process of a Federal Bank PO/Clerk. 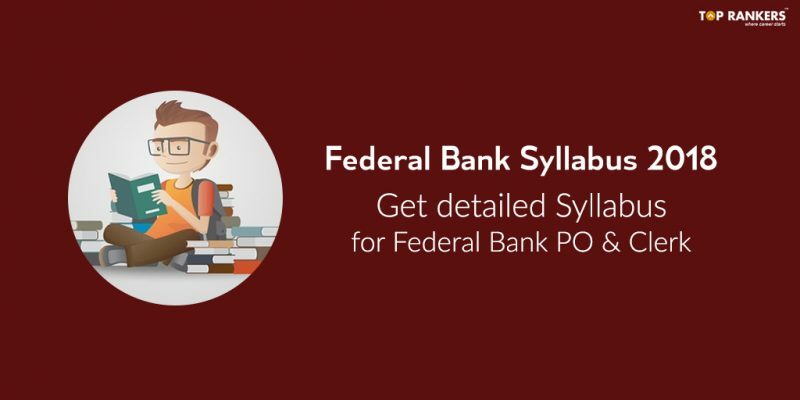 Federal Bank has not released its Official Syllabus 2018. So kindly go through the Federal Bank Syllabus for PO and Clerk 2017. We will update this post as and when Federal Bank makes any changes in the Syllabus. But as of now, we believe that the Bank will go with the same syllabus as last year. Stay tuned for more important updates regarding the Federal Bank PO & Clerk Syllabus. Also, if you have any queries, feel free to comment down. We’d be happy to help you. 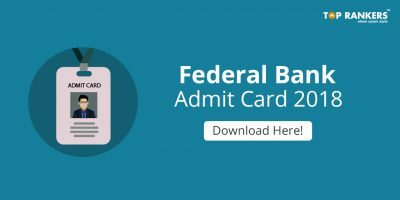 Federal Bank Admit Card 2018 Released | Find Direct Link to Download!